TM Sarawak has announced that they would be expanding their UniFi coverage in Miri this year with numerous new locations already identified and confirmed. According to TM Sarawak’s Facebook, several locations in Miri City and Lutong would be soon enjoy UniFi in their areas with three areas in each Miri City and Lutong already enjoying the high speed broadband. 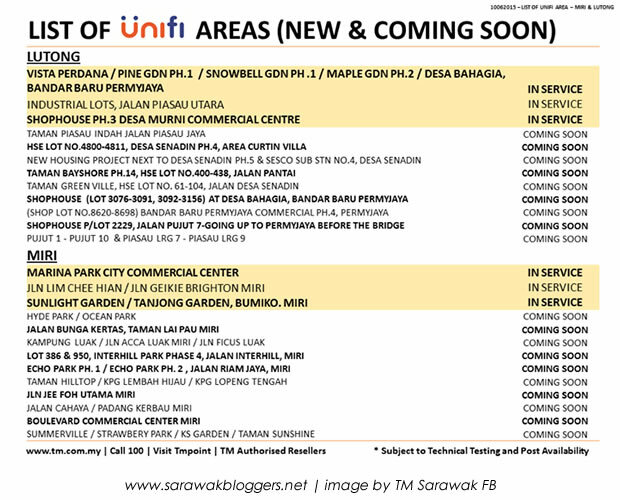 The full list for UniFi coming coverage in both Miri City and Lutong in the coming future can be seen below. 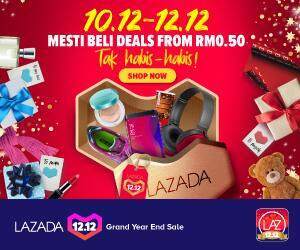 As for Kuching, word that we receive is that TM Sarawak will be announcing more areas in coming months with several massive residential areas in the city likely to have UniFi coming into their areas by year end.